Has your CDC come together with other economic development and job creation programs such as a USDA loan program, state or municipality revolving loan fund, a regional grant program, or other group to make a loan possible? What about multiple groups at once? 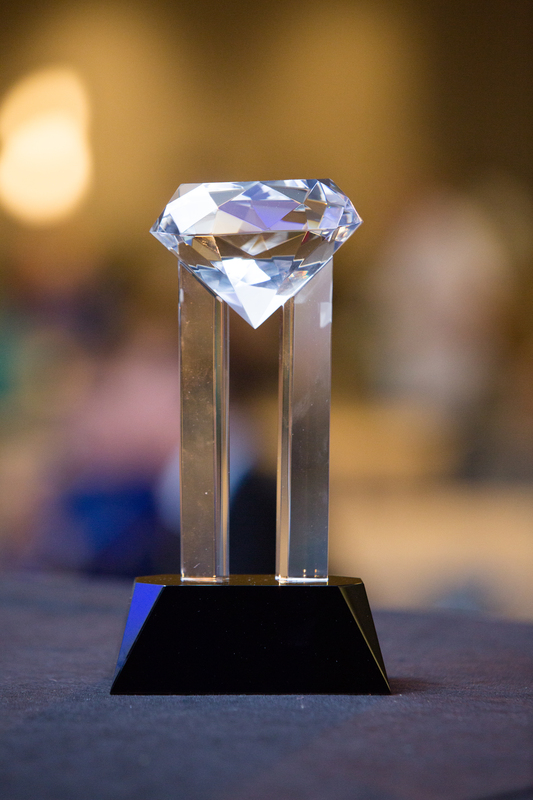 NADCO will award the Creative Partnership Diamond Award to the nominee CDC and small business who has the best story of entities coming together for the sake of a small business. Each submission should explain the "who, what, when, where, why, and how" for the deal. Nominate here.